Want to save on your summer getaway? That’s where our newest Myrtle Beach special offers come into play. 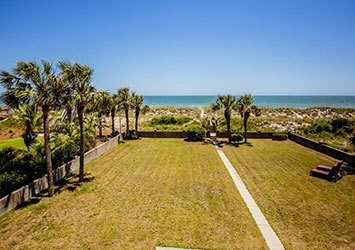 Kick off the summer right by saving on the property you want most! Everyone loves a good deal, right? That’s why we’ve been known to release discounts people love. But when we’re not, you can rest easy knowing that we offer the most competitive rental rates with built-in discounts, 365 days a year. 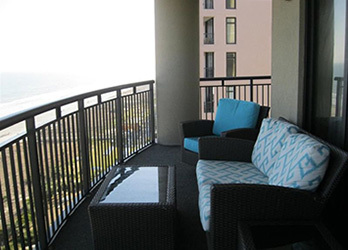 To redeem your savings, view our entire selection of vacation rentals. Search now and book your vacation before the best homes and early summer weeks fill up! *Note this promotion is NOT valid on properties that are already discounted on a ‘Special’. 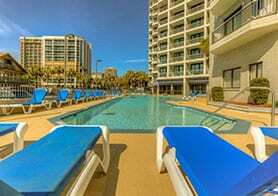 Check out our hand-picked selection of properties on sale for a super easy way to save money on your Myrtle Beach vacation. You should act fast though because these properties are known to get scooped up quickly! Specials Fine Print: Specials not valid on currently booked reservations. Not all homeowners participate in our discount programs. No special is valid on stays more than 2 weeks long. Management reserves the right to modify, change or discontinue any special at any time.